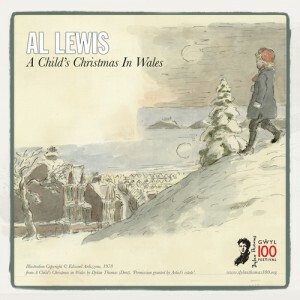 North Walian singer-songwriter Al Lewis has released a Christmas single based on the Dylan Thomas short story ‘A Child’s Christmas in Wales’ to celebrate the poet’s upcoming centenary next year. The story, written by Thomas and recorded for radio in 1952, retold Christmases past from a child’s perspective. If Thomas felt a nostalgic retelling of Christmas was needed in the early fifties, then it is most certainly welcome now. One Christmas was so much like another, in those years around the sea-town corner... I can never remember whether it snowed for six days and six nights when I was twelve or whether it snowed for twelve days and twelve nights when I was six. It’s not just in sound that Lewis captures this festive spirit. Across the track he highlights the most revered traditions of Christmastime with a nostalgic affection, from hanging mistletoe and the chime of church bells to Father Christmas and sleeping after dinner. This isn’t the hyperactive, wrapping-paper shredding of Wizzard, or the drunken revelry of Slade, but rather that reflective, sad-in-a-pleasant-sort-of-way feeling as the sun goes down and the occasion comes to an end. With his gentle vocals, graceful instrumentation and considered but accessible song writing, fans of Fionn Regan and Meic Stevens should find a new favourite in Al Lewis. Lewis is performing a special Christmas show in St John’s Church, Canton, on Friday 13 December. He will be joined by friends Greta Isaac, Gildas and Brigyn for the festive concert that will include homemade mince pies and mulled wine. Tickets are available for £12. 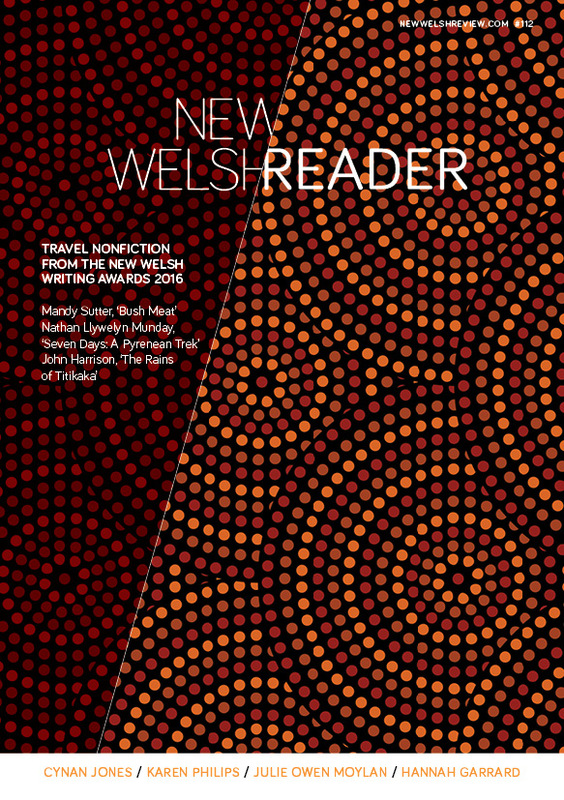 previous blog: Did RS Thomas Believe in God?